Angolan President Joao Lourenco on Wednesday fired his predecessor’s daughter, Isabel dos Santos, from her influential post as head of the Sonangol state oil company, the presidency said in a statement. Her appointment to the oil giant last year was widely criticised as a symbol of the nepotism and corruption that flourished under Dos Santos. Lourenco swept to power as the ruling party’s candidate in August elections after pledging to clean up Angola’s endemic graft and revive its listless economy. “Under the powers vested in him by the constitution, the president… has decided to relieve the following directors who make up the board of Sonangol,” said the statement, which named former president Jose Eduardo dos Santos’ daughter, Isabel. Known derisively as “the princess”, 44-year-old Isabel became the public face of the Dos Santos business empire. Even through the collapse in the oil price in recent years, crude has remained Angola’s leading revenue source, contributing 70 percent of the country’s income. 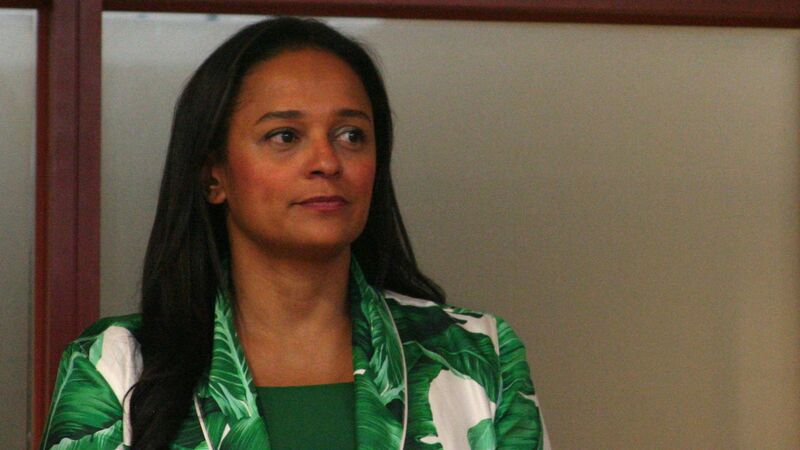 Isabel dos Santos described herself as an “entrepreneur” on her Twitter account and the US-based Forbes magazine claims that she is Africa’s richest woman. Black gold provides 70 percent of Angola’s revenues and almost all of its hard currency, but many of the country’s citizens are mired in poverty.